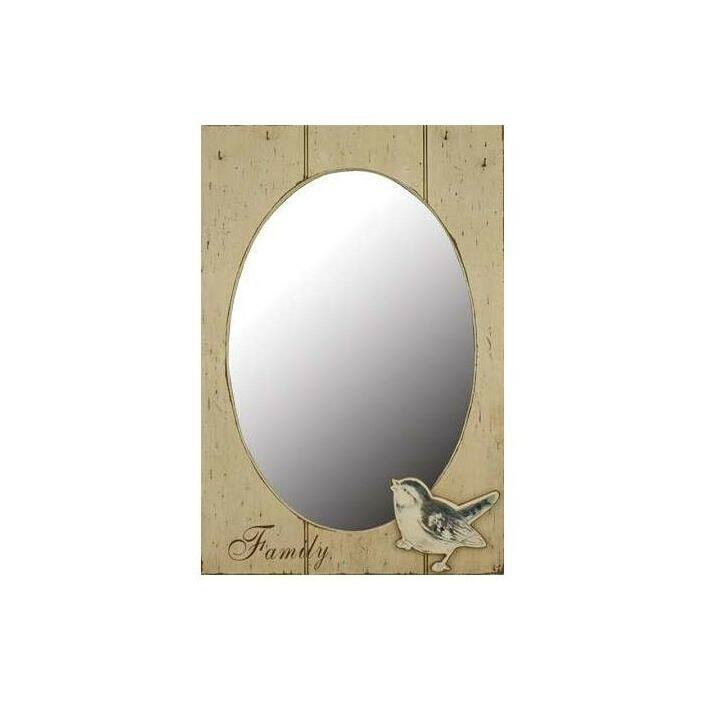 Complete that look you desire with this beautiful Pretty Bird Image Mirror. The Pretty Bird Image Mirror has been hand crafted by experts to a high quality finish. The Pretty Bird Image Mirror is a stunning item sure to brighten up any room in your house.